Royal Bank of Canada is a Canadian financial services provider offering a wide range of services to its clients, including insurance, personal banking, commercial banking, wealth management services, investor services, capital market products and services etc. Basically, the company is operational in US and Canada, and a number of other countries as well. Today, it operates 80,100 employees across the globe, and serves over 18 million clients worldwide. The bank has 1209 branches in different parts of the world, in Canada and 40 other countries, including the US, Southeast, the Caribbean, and others. 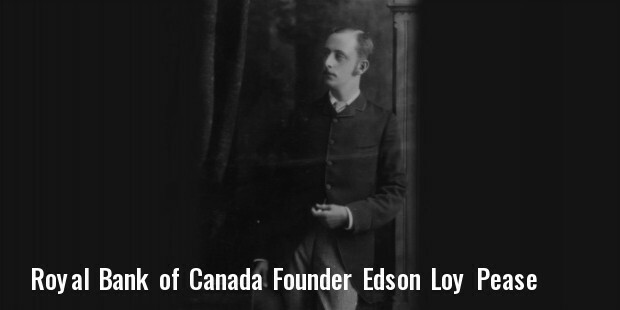 Edson Loy Pease was an employee at Merchant’s Bank of Halifax, who built its Quebec business to Montreal, and finally, the head offices formally relocated to Montreal in 1907. A Quebec native, Pease was one of the key names in the history of the Royal Bank of Canada. Today, its board of directors include John Ferguson, Gordon Nixon, Pedro Reinhard, Michael McCain, Timothy Hearn, and Douglas Elix. The first head office of the bank was in Halifax, Nova Scotia, and then shifted to Montreal, and finally settled in Toronto, Ontario. 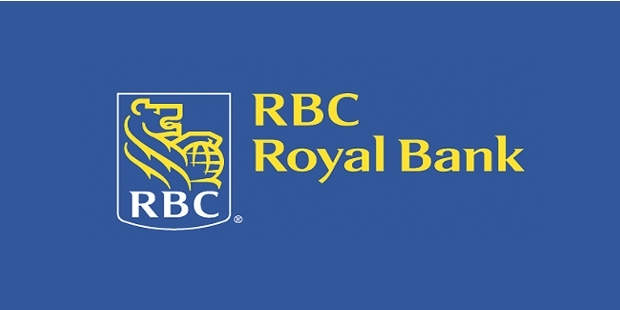 The financial products and services offered by RBC have brought it a number of awards in the industry, including the Best Bank award in Canada 2007 by The Banker. In 2007, it was listed among the top most 100 powerful brands across the globe, and the most respected corporation in Canada. In 2008, MediaCorp Canada Inc. and Toronto Star newspaper named RBC as one of the Top 100 Employers in Canada. Newsweek has also ranked RBC as the most environmentally friendly corporation across the globe. 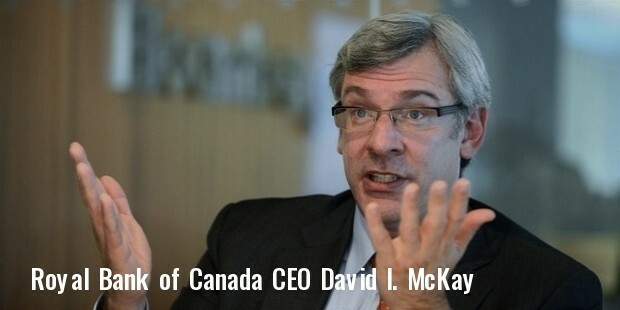 Apart from being a registered member of Canada Deposit Insurance Corporation, and Canadian Bankers Association, Royal Bank of Canada is also a member of Interac, CarIFS ATM Network, MasterCard in the Caribbean markets, NYCE point of sale Network, Global Banking Alliance for Women, and also Plus Network. Royal Bank of Canada sponsors a number of events, charities and community programs in Canada, including the Toronto International Film Festival, RBC Taylor Prize, and Canadian Women Entrepreneur Award. 1% of the company’s average annual net income is set aside for charities every year. The company also owns naming rights to RBC Convention Center Winnipeg, RBC Center, RBC Canadian Open, RBC Heritage etc.